Sunday, April 13, 2014. 10:30AM. Requiem, by Karl Jenkins. 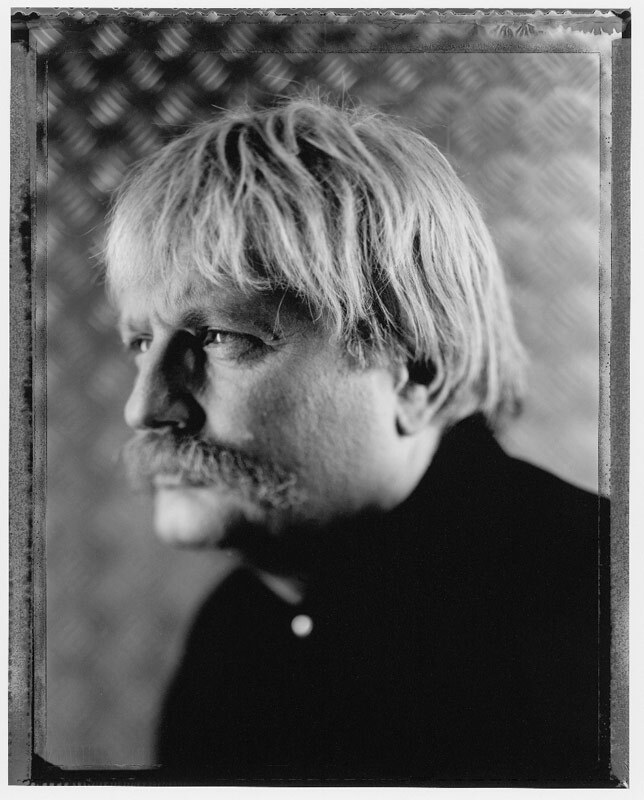 This piece by Karl Jenkins, a contemporary Welsh composer, features a chorus which sings in Latin and Japanese, and juxtaposes and overlaps psalms with haiku; the chords and overtones are eerie, unexpected and exquisite. The shakuhachi plays over and through the lyrics and orchestration. This entry was posted in Contemporary music, New music, Shakuhachi, Uncategorized and tagged choir and orchestra, Sacred music on March 5, 2014 by elizabethreian2.